Parenting is amazing, but also hard work! As a team of young moms and dads, we know this is true first-hand. That’s why we pour our hearts and souls into creating products that help make life with littles a whole lot easier. And did we mention they look gorgeous too? We design each pattern and product with your style in mind. The result? A collection of beautiful must-haves that you deserve! It's Back! Itzy Ritzy beautiful Diaper Backpack. 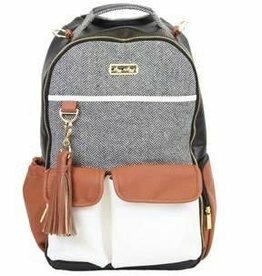 We love this back pack for it's style and thoughtfulness for mom and baby. Loads of pockets and features Mom's love! Stylish and functional doesn't get any better. 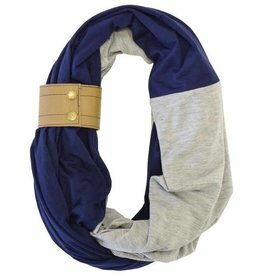 Luxe Infinity Breastfeeding Scarf is multifunctional and easily transforms to meet your needs.